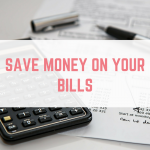 When we are looking at ways to save a lot of money really easily, switching our gas and electric providers is one of those jobs that takes a few minutes but can yield really big results. 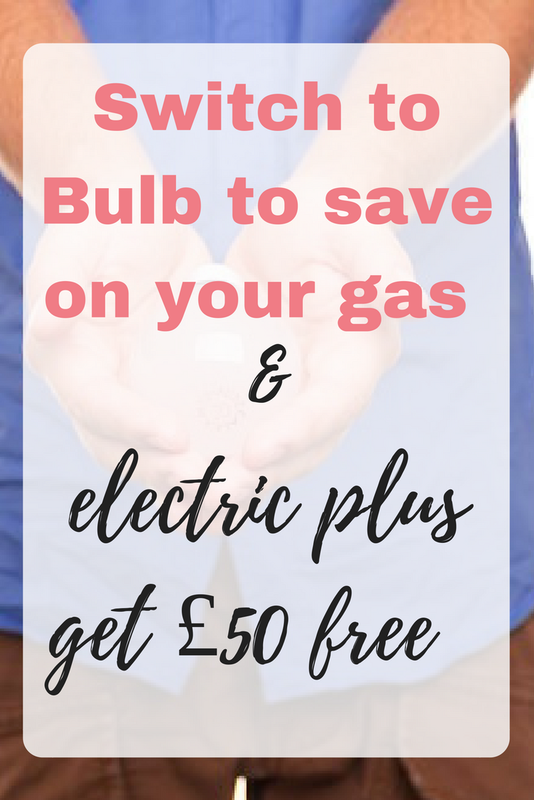 Here is how I saved £163 by switching my gas and electric, plus a £50 Bulb referral credit for you if you switch using my link. 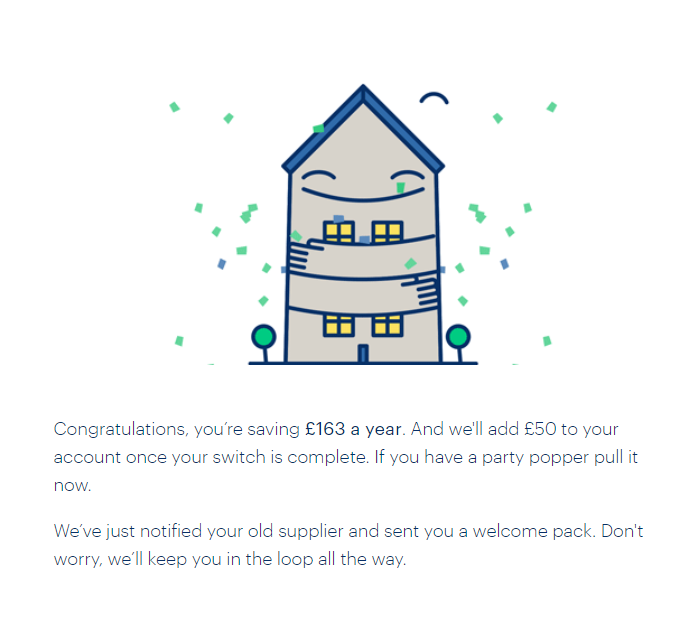 I am not new to switching our gas and electric providers – it is something I like to do every year, and it can help you save money too. 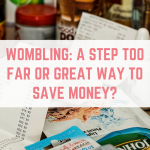 I spend an afternoon or so going through our current bills and seeing where savings can be made. 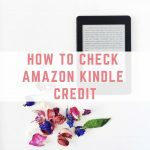 I haven't done that this month yet, however I was scrolling through Instagram and came across a post from DebtFreeAt23 about how she switched to save, and got a £50 bonus for using a refer a friend link. What's more, if someone signed up using a refer a friend link, they too would get £50 credit applied to their gas & electricity. I decided to give it a go. 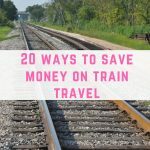 I was also encouraged by The Money Saving Mum who saved over £300 by switching. When I first got to the Bulb website I could run a very quick price comparison, based on how many rooms are in our house. This figure was significantly more than we are currently paying, but I saw a link to get a more accurate price comparison. It took a few minutes to log into my NPower account and pull up my annual bills, but using that information I got a bespoke price comparison. This is a massive saving of £163 a year, before I even applied my £50 credit for using a refer a friend link. 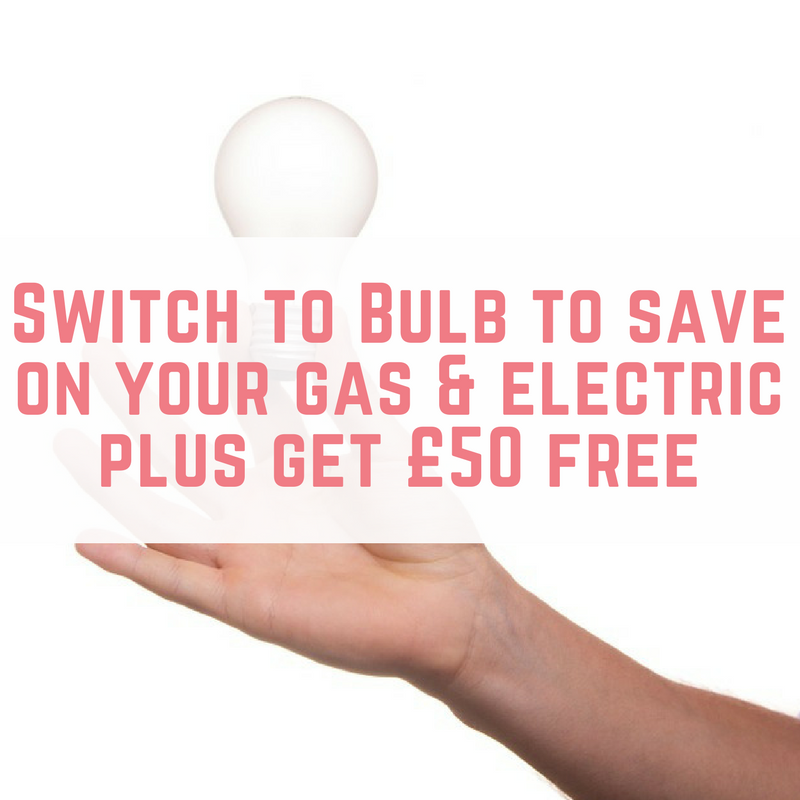 I decided that a saving of £163 was worth the effort of switching, so I continued the process of switching to Bulb. It literally took me minutes! I was then emailed a list of important dates, like when I need to submit my readings to Bulb, etc. 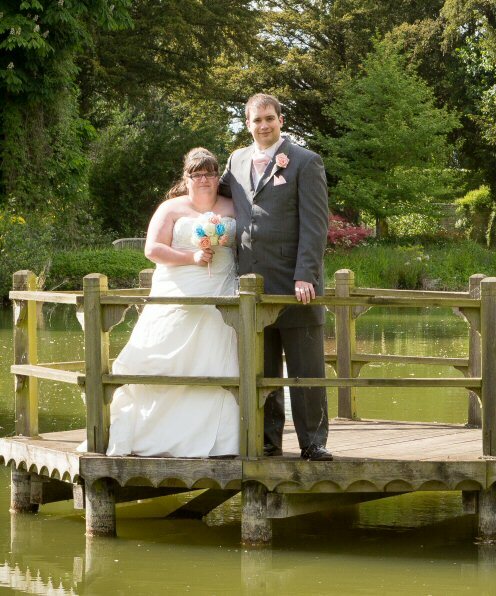 The whole process was incredibly simple! 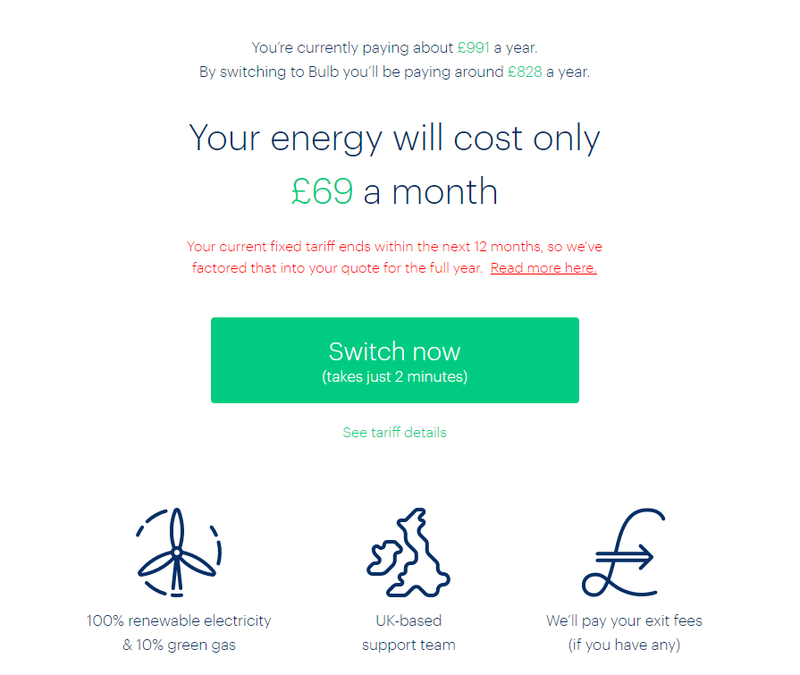 Apart from the obvious savings and the generous £50 Bulb referral credit (which you can get by using my link), Bulb are a very green energy provider. Their electricity is 100% renewable, and their gas is 10% green gas. In comparison, NPower, our previous provider, was just 7.3% green. If you would like to get yourself some Bulb referral credit then just click here to get £50 applied to your account after switching. This is a refer a friend link, meaning that I will also get £50 for referring you. 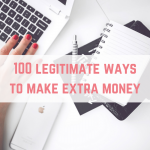 Thank you for using my link! Don't forget to start referring your friends and family once you have made the switch. 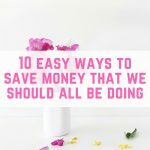 Check out what YOU can save via Uswitch.com. 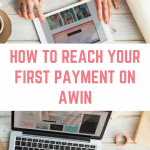 BUT don’t click to switch via Uswitch; instead use the referral link.